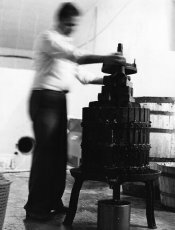 In 1978 an engineer named Antonio Longo, who had always been attracted to the transformation of grapes into wine, longed to bring together and take to his native land all the tools necessary for the making of wine. In other words, he moved the wine making facility to where the wine grapes were grown and not vice versa. 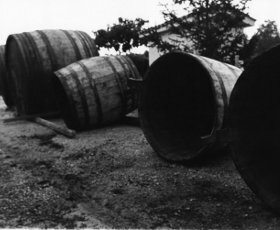 Thus, the first wine house in the countryside was founded where the most prestigious autochthonous vines as well as local varieties be can found flourishing in a fertile land,, especially in qualitative terms, an ideal habitat for their productivity. 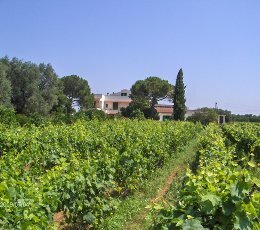 Over the course of years, efforts have realized the wine cellar called “Nuova Vite”. This name seeks to express the transition from a production which was began as a limited family and local based enterprise into a business having a wide commercial distribution. The production though has maintained throughout its expansion, the same rigorous standards and passion that characterized its founding and at the same time continuing to respect the productive capacity inherent in the countryside. All of this has allowed for a maximize transparency related to traceability which in turn makes the creation of products distinctive to the territory possible.